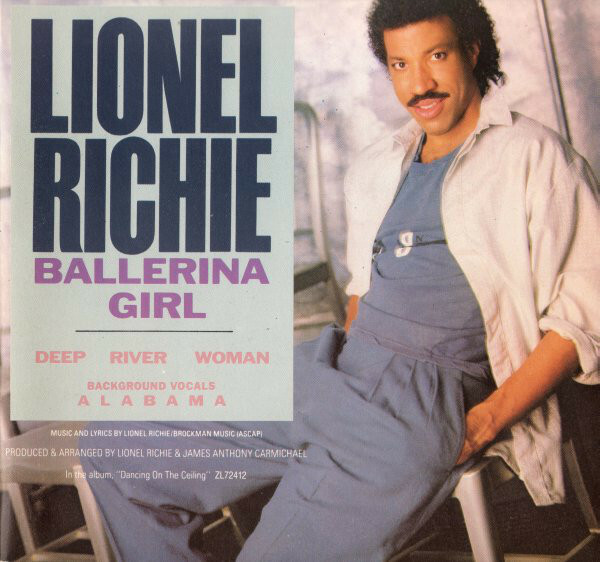 “Ballerina Girl” is a 1986 song written and recorded by Lionel Richie. 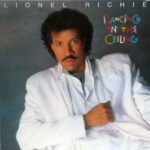 The song is a track from Richie’s Dancing on the Ceiling album. “Ballerina Girl” peaked at number five on the soul charts. The song was also the last of Richie’s eleven number ones on the Adult Contemporary charts. 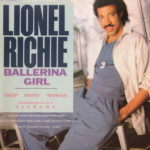 “Ballerina Girl” spent four weeks at number one and went to number seven on the Billboard Hot 100 in early 1987.